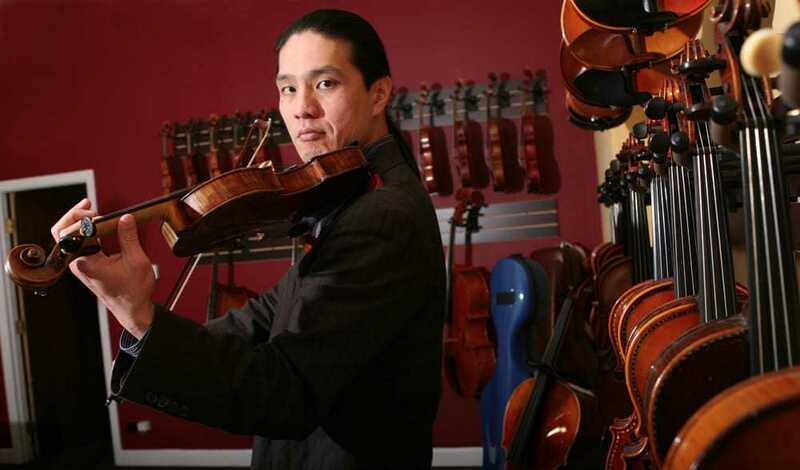 Chicago Strings is a full service violin shop located in the heart of Evanston, offering both fine antique and modern stringed instruments as well as professional level instrument and bow repairs and high quality instrument rentals. We offer fine antique instruments, top modern instruments and the best sounding student instruments available at a fair price. 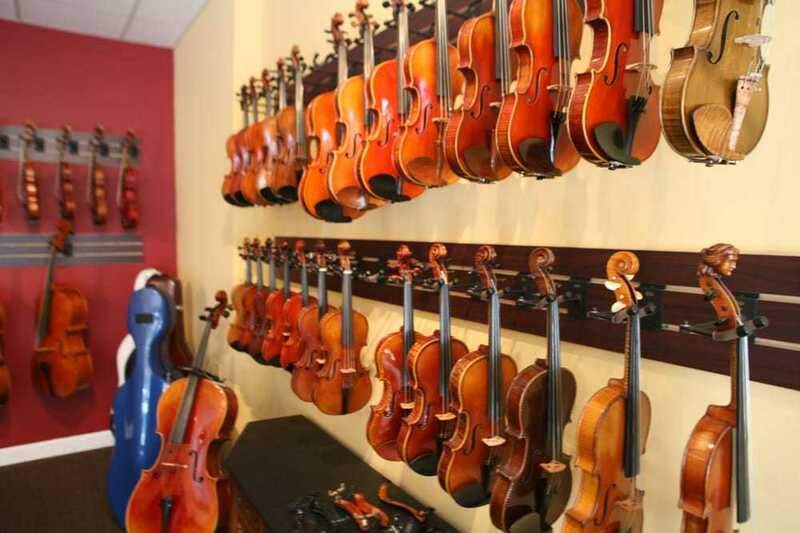 Chicago Strings also carries strings, accessories, cases, sheet music, instructional books, and titles used by local music schools and teachers. We offer a full service workshop including quality bow and instrument repairs as well as tonal adjustments. 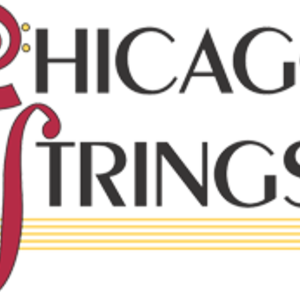 Chicago Strings feature BAM,Musafia, Gewa cases, Yamaha electric instruments, Jon Paul bows, Arcos Brasil bows, Sousa bows, L'Archet Brasil bows, and Arcus carbon fiber bows, Luis & Clark carbon instruments, Ted Brewer electric violins, as well as Headway and Realist pickups and preamps. We have a full line of accessories including MIghty Bright stand lights, K&M music stands, and a complete line of strings and rosins. We are also an authorized dealer of AER acoustic instrument amplifiers and are now authorized dealer of Gamut and Toro gut baroque strings.